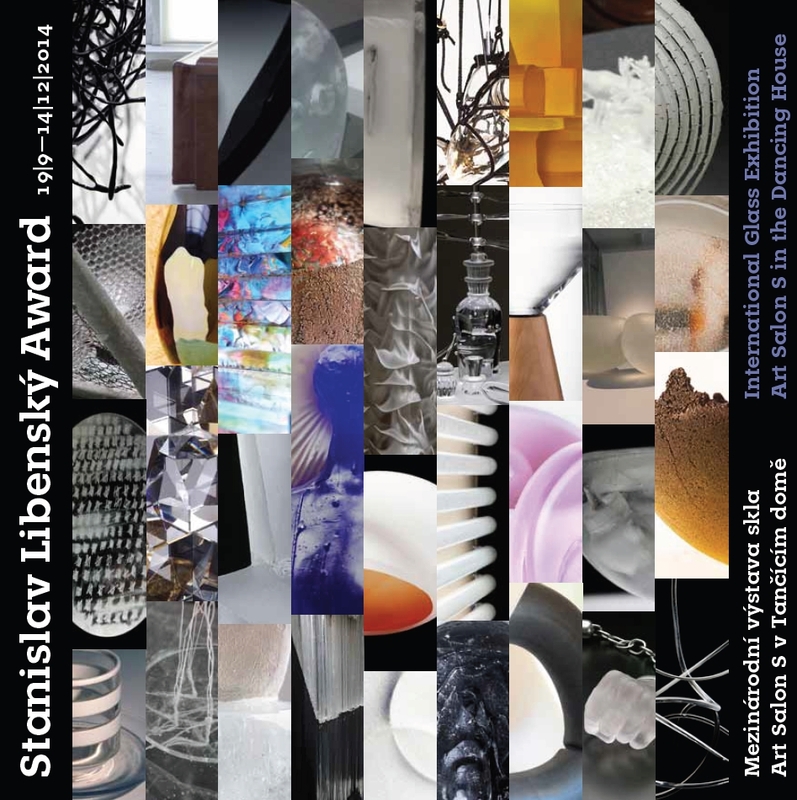 The prestigious international exhibition of glass for students of art schools, the Stanislav Libenský Award, the only one in the world in which only new graduates can apply, begins its sixth edition. The fame and reputation of the competition and exhibition increases every year, as well as the interest of the participants and the professional and general public. This year a record number of young artists from many countries applied, for example, for the first time from Romania, India and Canada. The winners will be decided by a jury composed of: Matějková Alena (CZ) – sculptor, artist and glass designer, Amy Schwartz (USA) – educator and member of the core team at the Corning Museum of Glass, Ašot Haas (SK) – a young successful artist whose works oscillate between design, sculpture and atelier glass, Krzysztof Kucharczyk (PL) – art historian, curator and producer of many glass exhibitions, and Reino Liefkes (UK) – head of the Department of Ceramics and Glass at the Victoria & Albert Museum in London. The professional supervisor is Mgr. Milan Hlaveš, Ph.D., head of the Collections of Glass, Ceramics and Porcelain in the Museum of Decorative Arts in Prague, which is a partner of the exhibition. The main prize is a three-week stay at the Pilchuck Glass School in the USA. “This prestigious international event presents the newest trends in art through the work of young ambitious artists. The fresh approach, diversity, enthusiasm and beauty of the material will certainly attract both a wide audience and experts,” – the professional supervisor of the exhibition, Milan Hlaveš. The international glass exhibition The Stanislav Libenský Award usually includes a presentation of some master works by the couple Stanislav Libenský and Jaroslava Brychtová. This year it is the sculpture Red Head II which is being shown for the first time, a formally reworked concept of an earlier work which was made during an art residency in the USA. It was such a primary work for the artists that they decided to include it among their archival works and it has been permanently deposited in the family depository. Visitors can see this unique work for the first time ever.